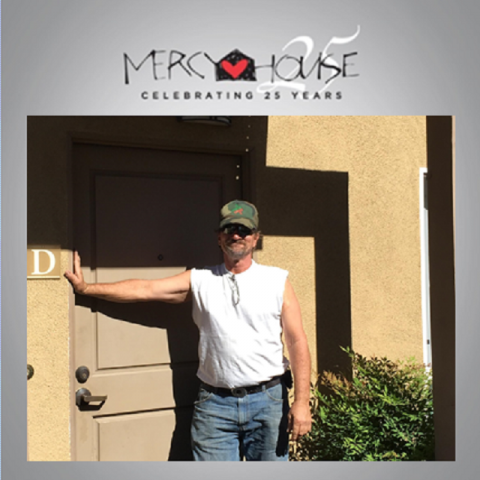 We help people find their way back home. 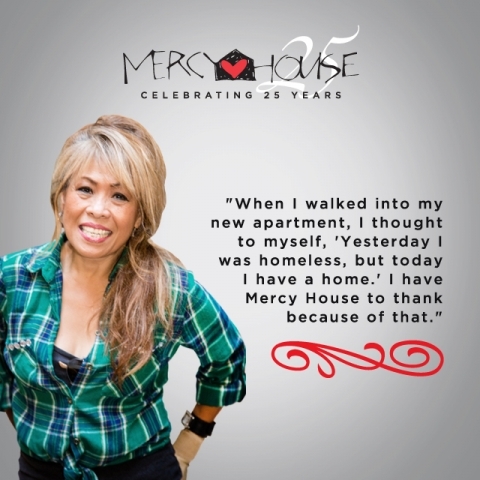 To be the leader in ending homelessness in our community. 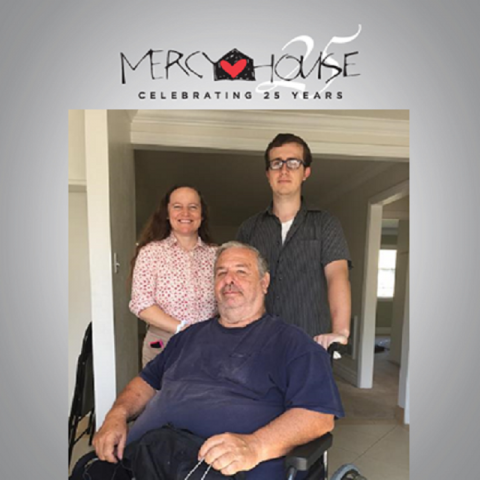 Find an opportunity that works for you from our Volunteer options. 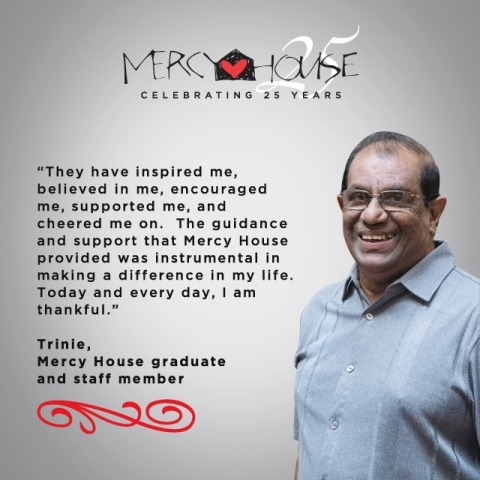 Your donations make a lasting impact. 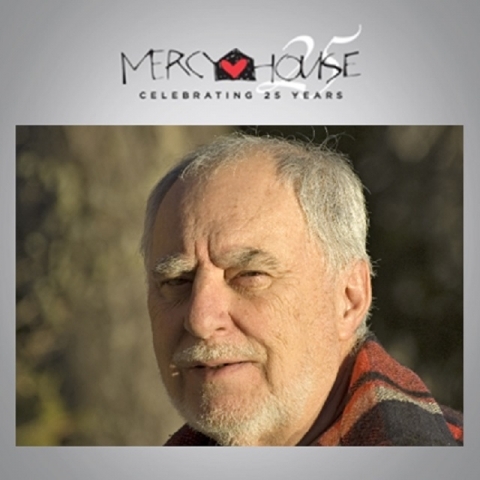 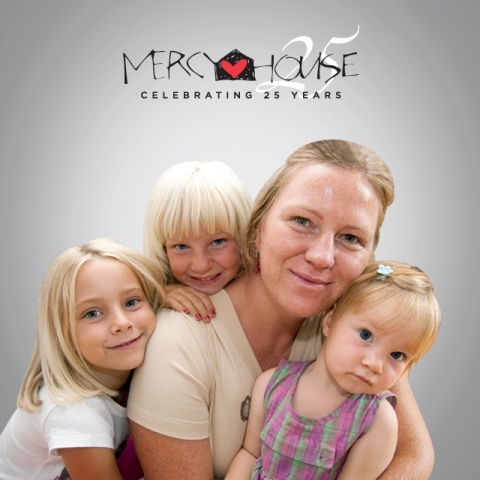 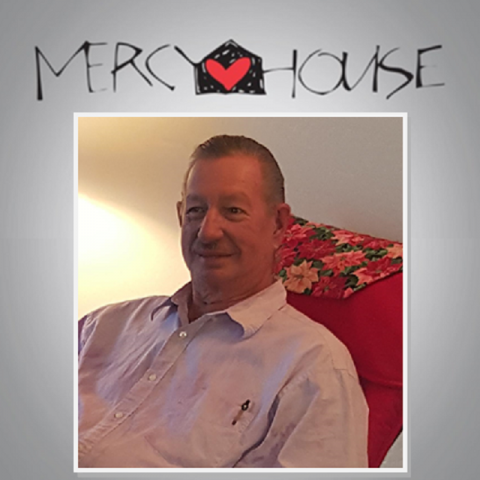 Mercy House Living Centers is a 501(c)(3) organization. Tax ID 33-0315864. 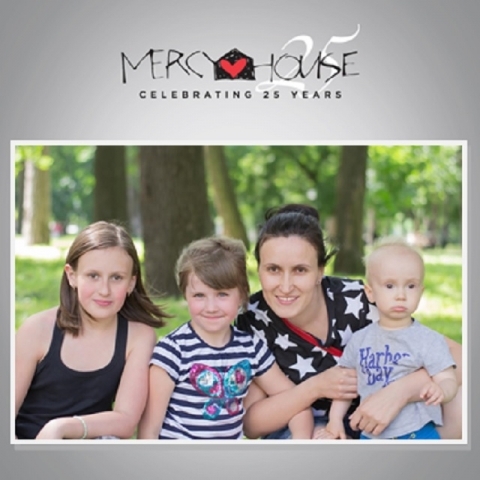 All donations are tax deductible in full or in part.